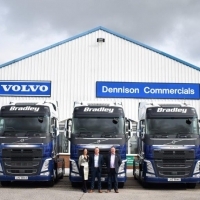 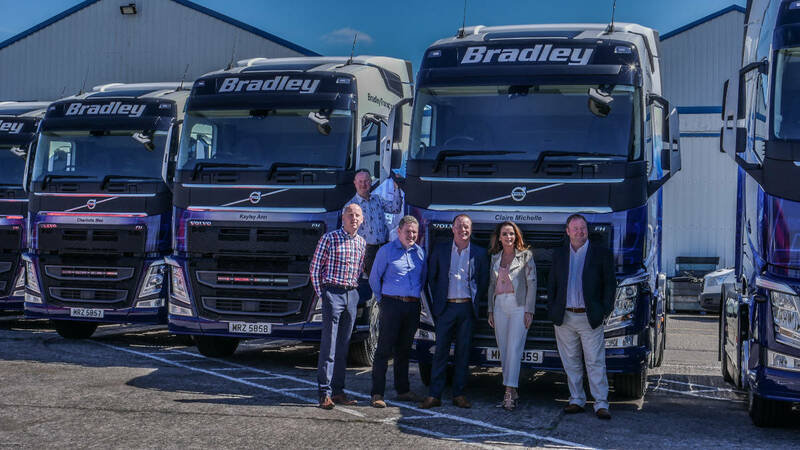 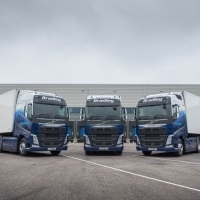 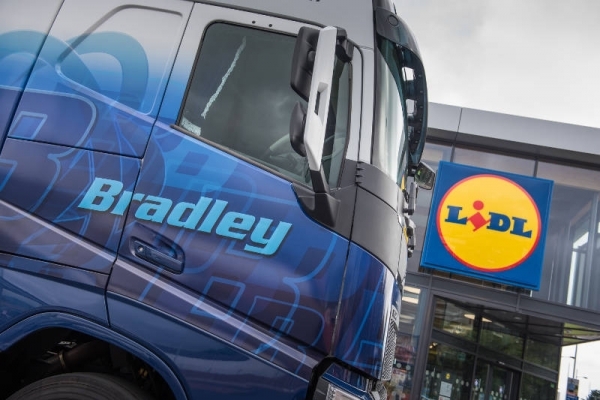 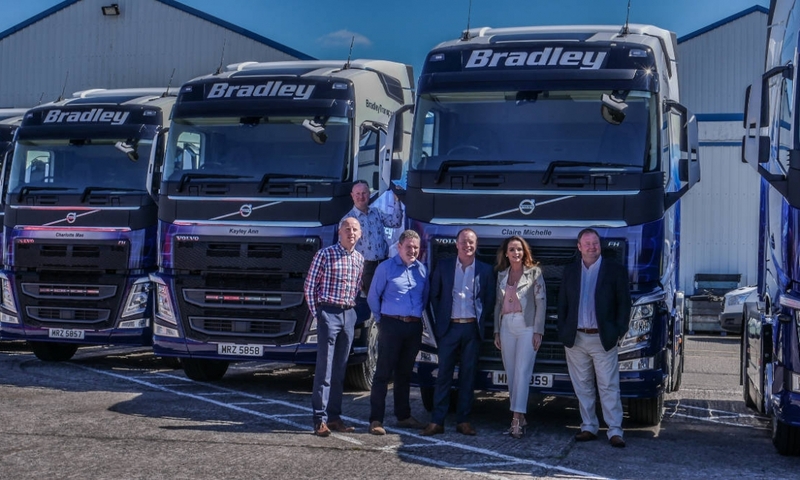 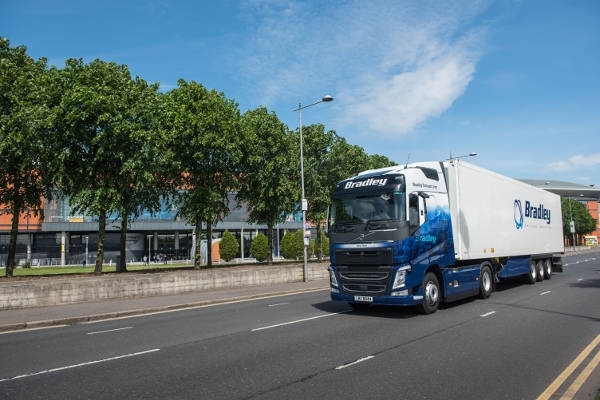 Bradley Transport was established in 1996, but its roots go back to the 1945 when James Bradley used his petrol Ford truck to take potatoes from growers in Donegal to markets in Dublin and Cork. 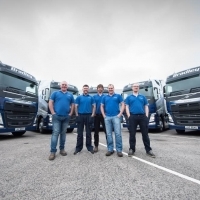 Now in the 3rd generation the business has grown into a well known and respected transport and distribution company. 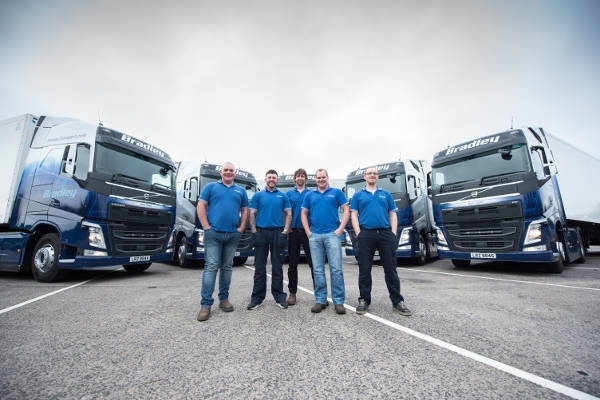 Our vision is to be recognised for our professionalism in delivering logistic solutions and service excellence.